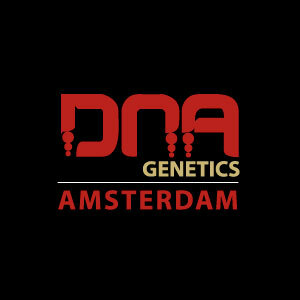 DNA Genetics was founded in Amsterdam in 2004 and is known for the creation of many strains of medicinal cannabis seeds. 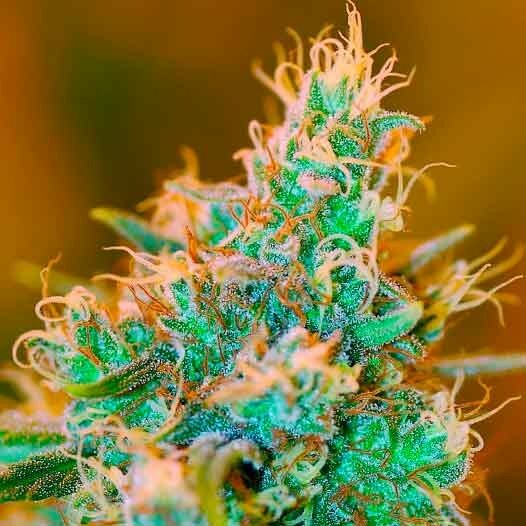 In just over 8 years, DNA has won over 50 awards from prestigious cannabis events in several countries. We have been selling our clothing in our store in Amsterdam and are now expanding our horizons by making our clothing line available to be sold in stores throughout the world. 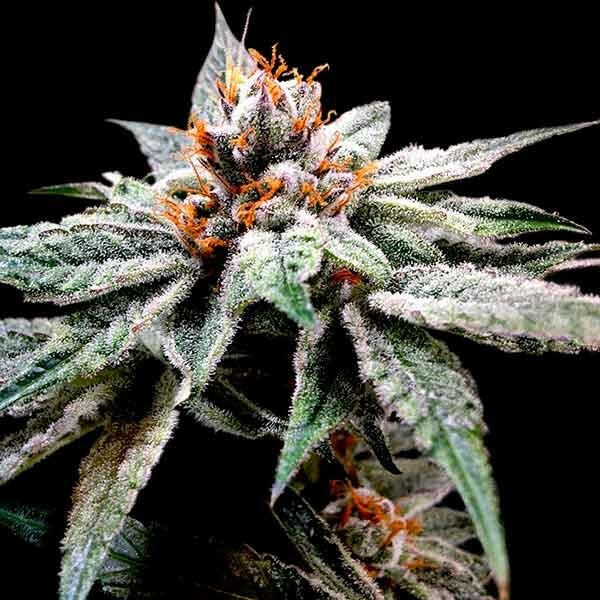 The name “DNA Genetics” is frequently seen and heard in magazines, books, over the internet, in songs, on the radio, in the newspaper, on t.v., and by word of mouth.